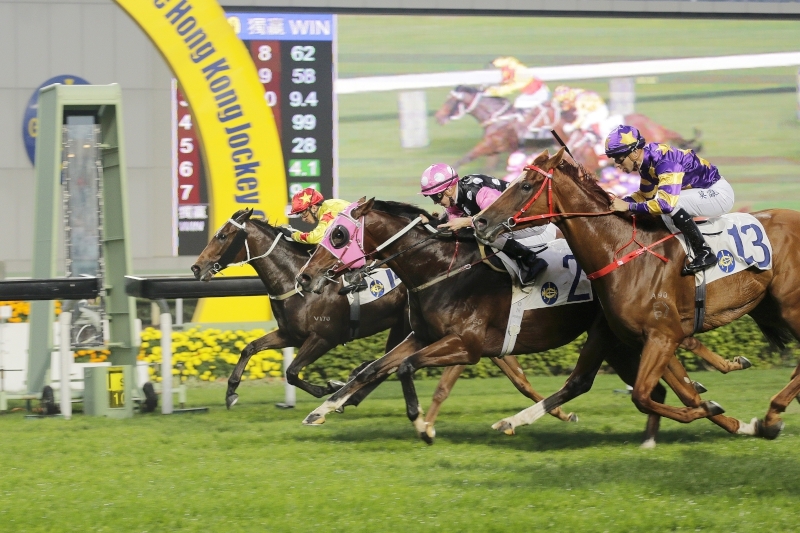 Seasons Bloom’s steaming dash down the Sha Tin straight earned second place behind Rapper Dragon in last month’s Hong Kong Classic Mile, and jockey Nash Rawiller is looking forward to re-opposing Hong Kong’s leading four-year-old in Sunday’s (19 February) Hong Kong Classic Cup (1800m). 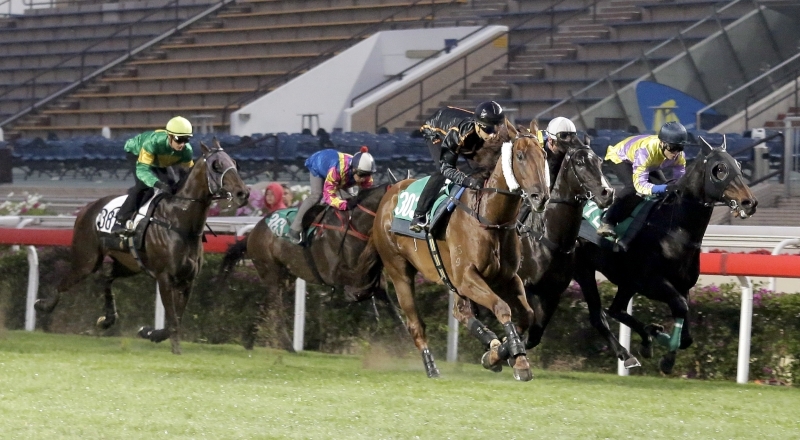 Danny Shum’s exciting gelding had only three Hong Kong starts under his belt before he lined up against the best of his peers in last month’s Four-Year-Old Classic Series first leg. He was rated 83. 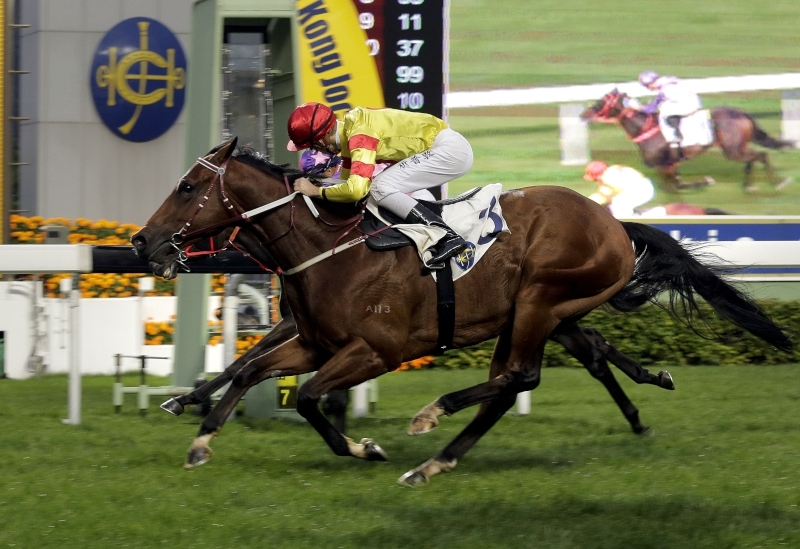 After closing from deep to finish two lengths off the 114-rated Rapper Dragon, Seasons Bloom heads into the second leg rated 93, with the promise of further upside to come. 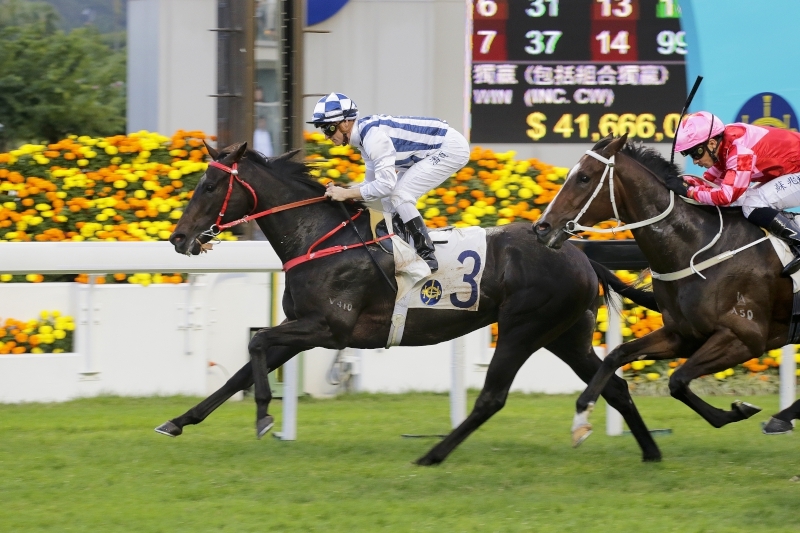 Seasons Bloom coasts to victory in a 1400m Class 3 race at Sha Tin on New Year’s Day. Seasons Bloom slashed through the final 800m of the Classic Mile a shade quicker than Rapper Dragon did - 45.99s to the winner’s 46.05s - as he closed from 10th to second, his final 400m split being 22.05s compared to Rapper Dragon’s 22.03s. One unknown factor heading into the Classic Cup is whether or not Seasons Bloom will be inconvenienced by the step up to 1800m. 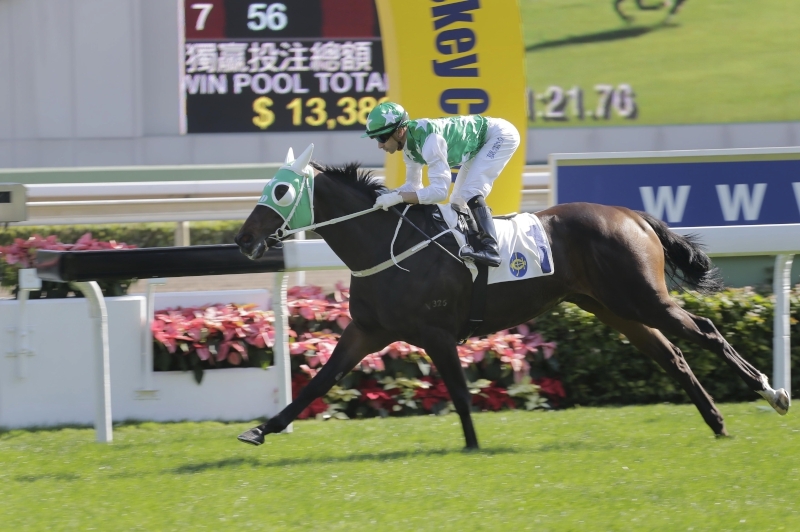 The Australian import’s two Hong Kong wins have been achieved at 1400m, and he was not tested beyond 1200m in two starts for Brendan McCarthy in Victoria. Rawiller, though, believes that the Captain Sonador gelding’s attitude will likely help him stretch out over farther. The former Sydney champion has partnered Seasons Bloom in four gallops since his last run, the most recent being yesterday (Thursday) morning. That 800m stretch out on the turf saw the Classic Cup hopeful clock 55.6s (31.4, 24.2), in company with the 76-rated Tang Fleming. “He hasn’t missed a beat since the Classic Mile, he’s trained on and his work’s been very encouraging. He’s just a horse that tries to please, he has the perfect attitude,” Rawiller said. Meanwhile, Rapper Dragon will attempt to become the third horse to win the first two legs of the Four-Year-Old Classic Series following his Classic Mile. Only Floral Pegasus (2007) and Sun Jewellery (2016) have achieved the double. 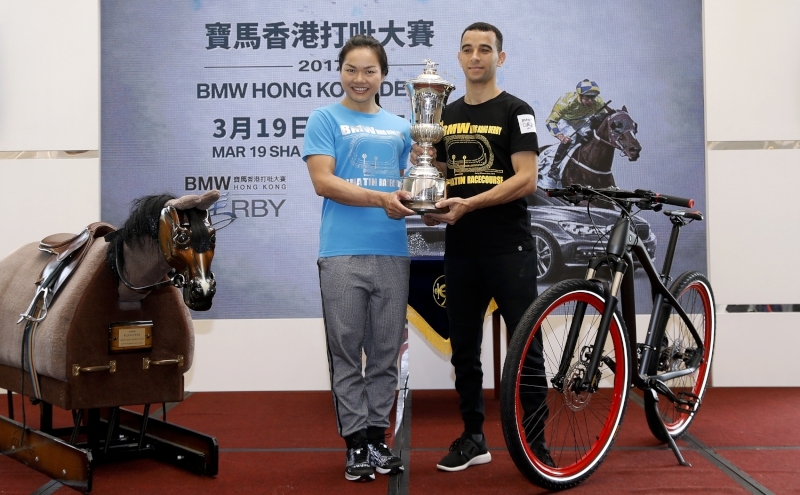 Jockey Joao Moreira’s confidence is “as high as it can be” going into Sunday. The chestnut is one of four John Moore-trained runners in Sunday’s feature, the others being Beauty Generation, Eagle Way and Rodrico, third, sixth and 14th in the Classic Mile. 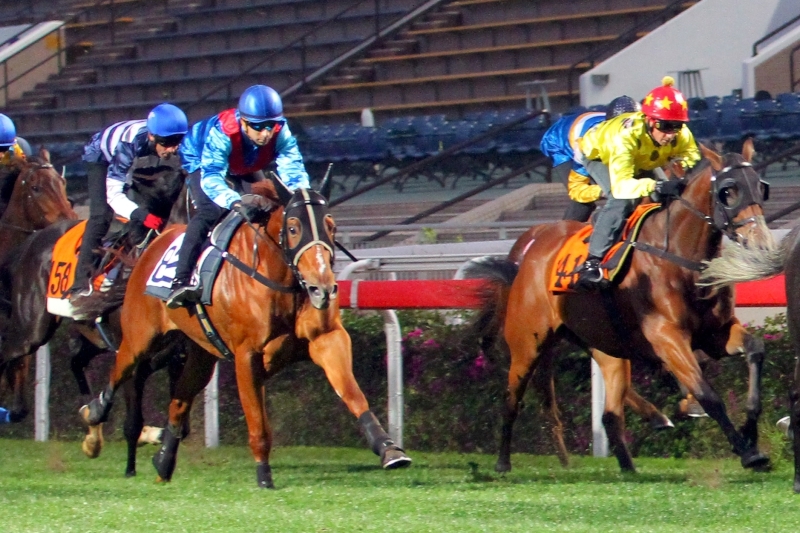 John Size, successful with Sun Jewellery in last year’s Classic Cup, will saddle Classic Mile 10th Western Express, My Darling, Dinozzo and Prawn Baba, while trainer Tony Cruz has engaged the Classic Mile vanquished Winner’s Way (fourth), Pakistan Star (fifth) and Super Chic (13th), as well as California Whip. 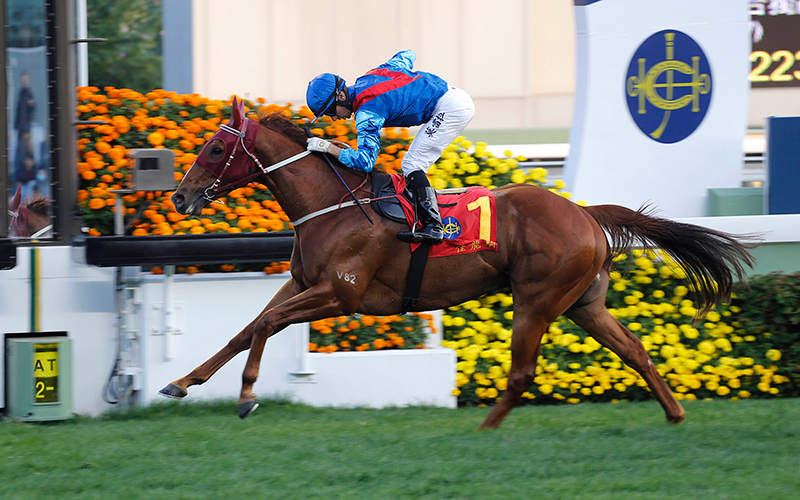 The Classic Cup is the premier trial for the final leg of the Four-Year-Old Classic Series, the BMW Hong Kong Derby (2000m) on 19 March. But it is not the only race on Sunday’s competitive 10-race card with Derby implications. 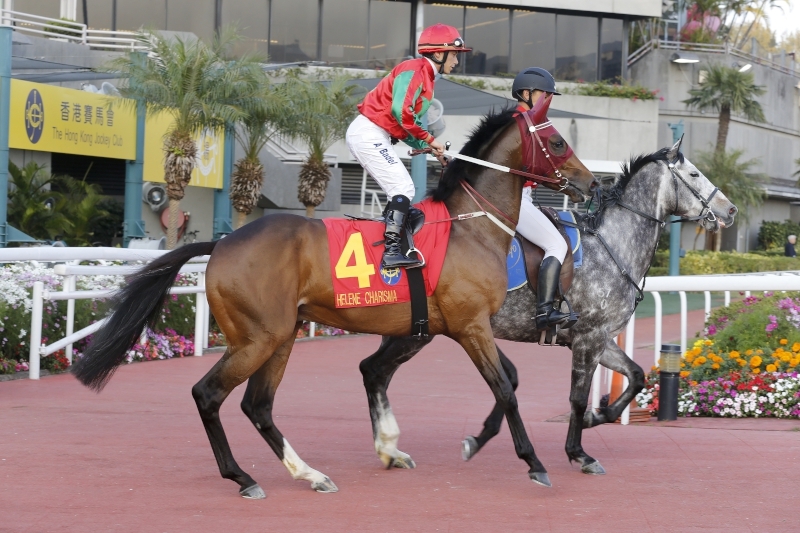 Race seven, the Class 2 Lung Kong Handicap (2000m), features four horses with Derby entries, the Moore-trained trio of Booming Delight (123lb), Helene Charisma (127lb), and Let Us Win (118lb), as well as the Caspar Fownes-trained Raghu (119lb). 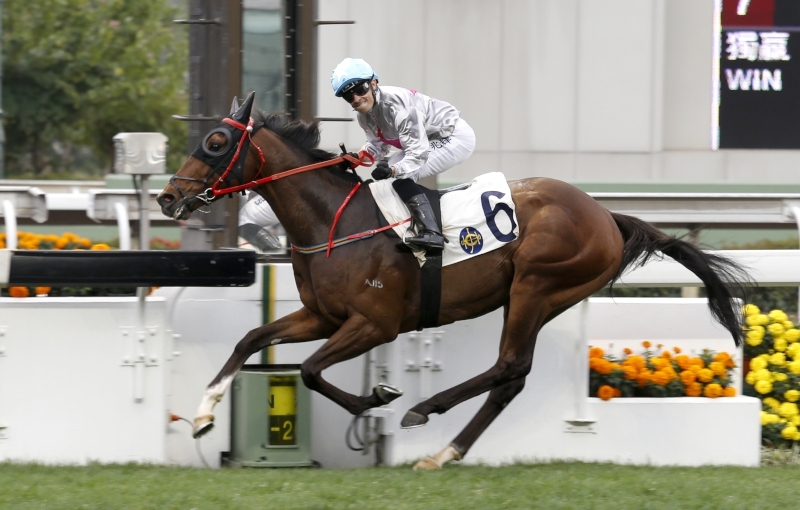 Booming Delight is on for a hat-trick after winning back-to-back at Sha Tin in January over 1800m and a mile. With a rating of 89 against his name, the British import would all but seal a Derby spot if he could deliver another big run this time. Sunday’s action starts at 1pm with the Class 5 Carpenter Handicap (1200m) on the all-weather track. 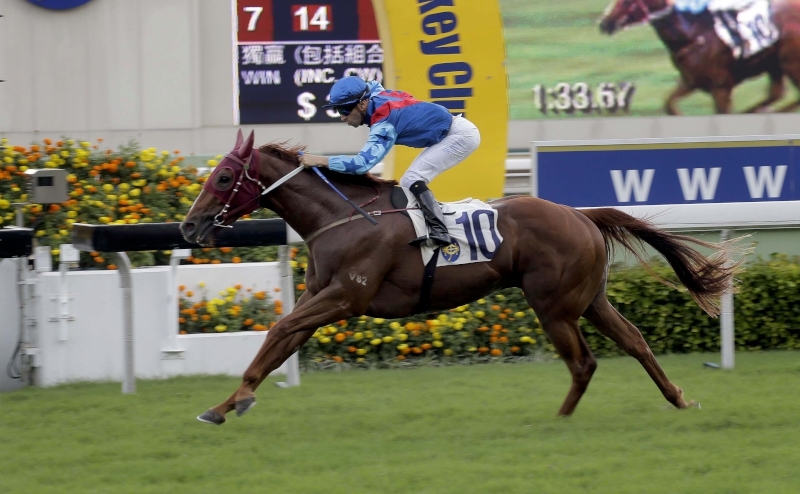 The Hong Kong Classic Cup is race eight, off-time 4.35pm, and the afternoon’s finale is the Class 3 Tak Ku Ling Handicap (1400m) at 5.45pm.